Our dream is finally a reality! Thank you so much for all of your continued support! 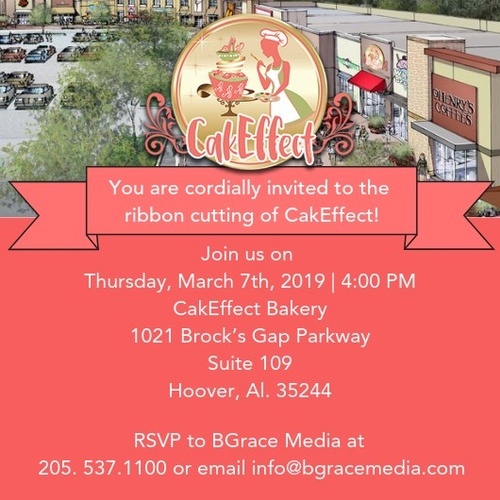 Come celebrate with us March 7th! As the little cake shop with a grand effect takes Hoover!